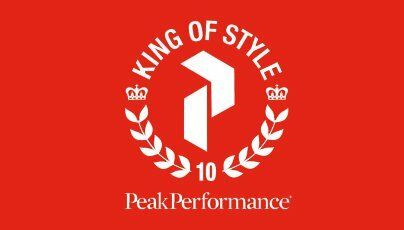 Send Someone to King of Style! In conjunction with King of Style, Newschoolers is extremely excited to announce that instead of the King of Style jury picking all four winners of the King of Style video qualification, one of them will be decided by you! LJ Strenio, one of the winners of last year's King of Style video qualification. 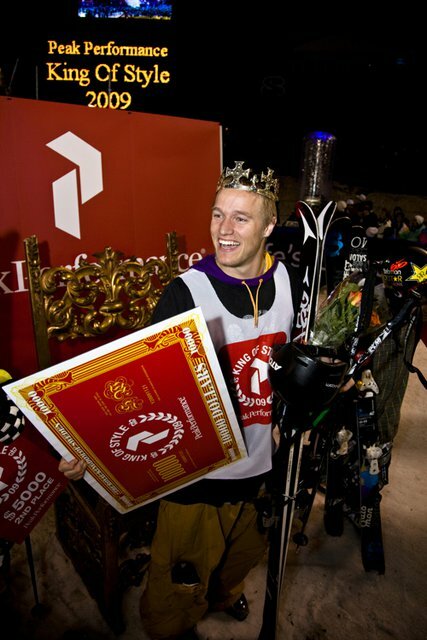 You've all been watching the videos on YouTube and right here on Newschoolers with your usual brand of unmatchable enthusiasm and 'liking' your favorite ones, and your stoke for the contest and intense participation did not go unnoticed, so the good people at King of Style have decided to take it one step further. Below are the top 20 entries in the King of Style video qualification, which were determined by voting on YouTube over the past month. Watch them, love them, and then head over to the King of Style Video Contest right here on Newschoolers to vote for your favorite one. The voting opens right now, and runs until Tuesday, October 26th at 7pm PST. 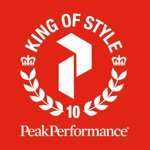 Once the votes have been vetted for any blatant cheating, and the King of Style jury has selected the other three winners, King of Style will announce the four lucky men who will be invited to compete in this year's King of Style in Stockholm, Sweden on Saturday, November 20th. 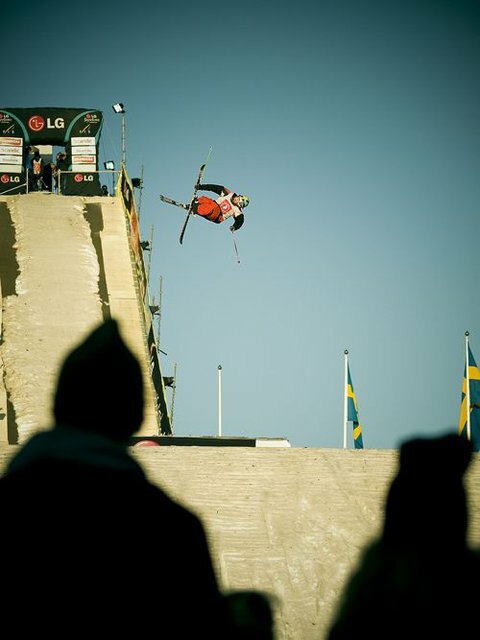 The four winners will be announced on Thursday, October 28th right here on Newschoolers, so place your vote, and then stay tuned to see who will be heading to Sweden for King of Style!